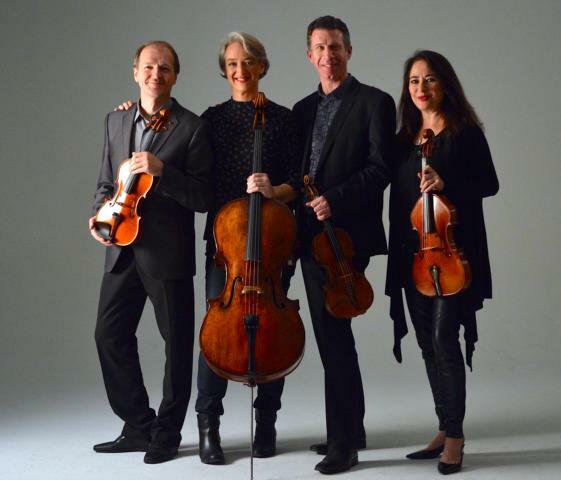 Formed in Poland in 1986, the Penderecki String Quartet has been based in Waterloo, Ontario since 1991. 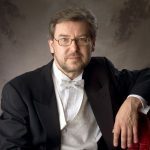 Recent appearances include New York, Amsterdam, Hong Kong, Los Angeles, St. Petersburg and the Adams Festival in New Zealand. The PSQ has also toured from coast to coast in Canada, participating in concert series such as the Ottawa’s Chamberfest, Festival of the Sound, the Banff Centre, and Music Toronto. 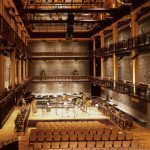 The Quartet is a devoted champion of the music of our time, having premiered over 100 new works from composers in Canada and abroad. The Penderecki String Quartet members are on the Faculty of Music at Wilfrid Laurier University.